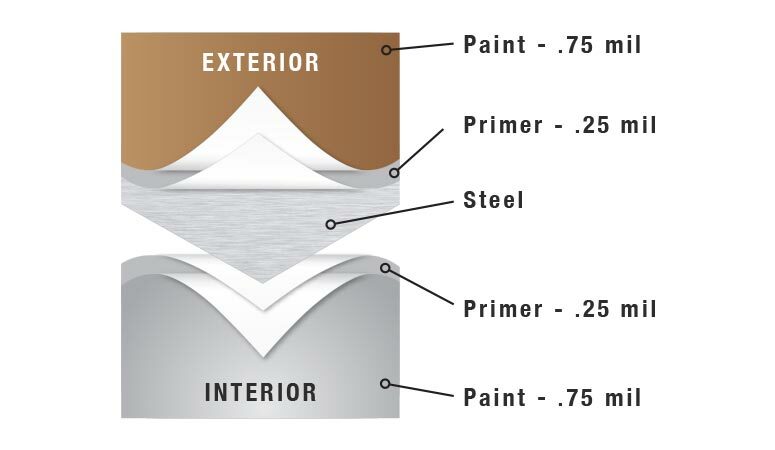 2″ thick insulated steel sandwich panel constructed of top quality materials. 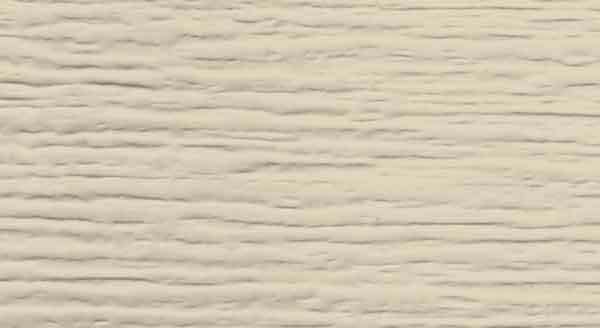 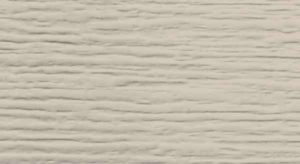 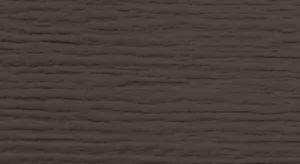 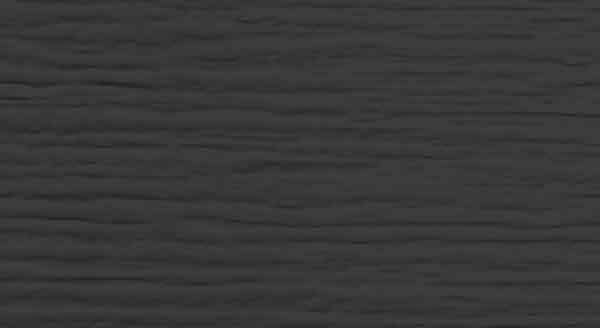 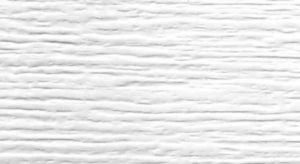 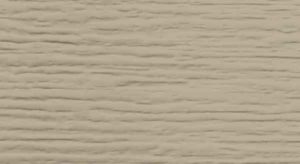 Highly detailed raised ranch panel, deep woodgrain texture, and two coat prefinished paint system all combine to enhance the beauty of your home. 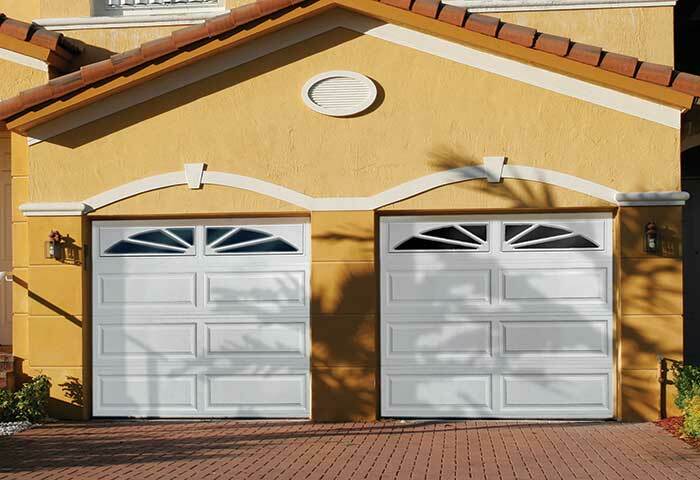 Hot dipped galvanized steel construction provides superior strength and durability. 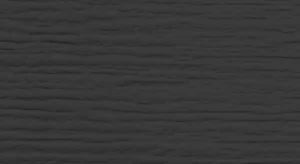 Galvanized steel hinge plates run the full height of each section at all hinge locations to facilitate the attachment of hinges, handles, struts and step plates. 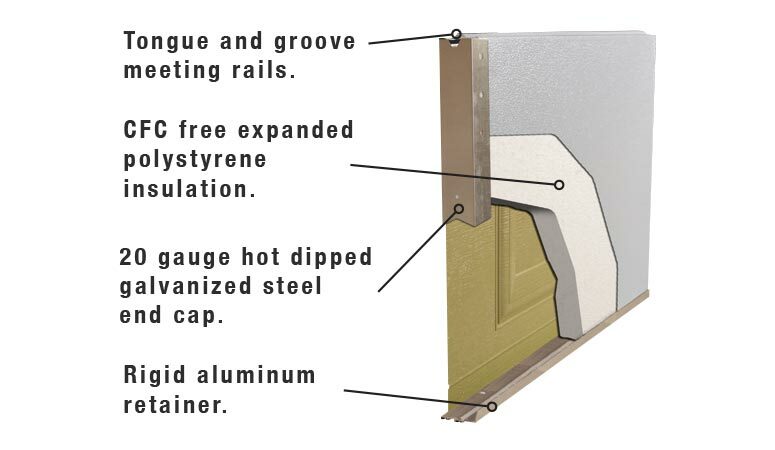 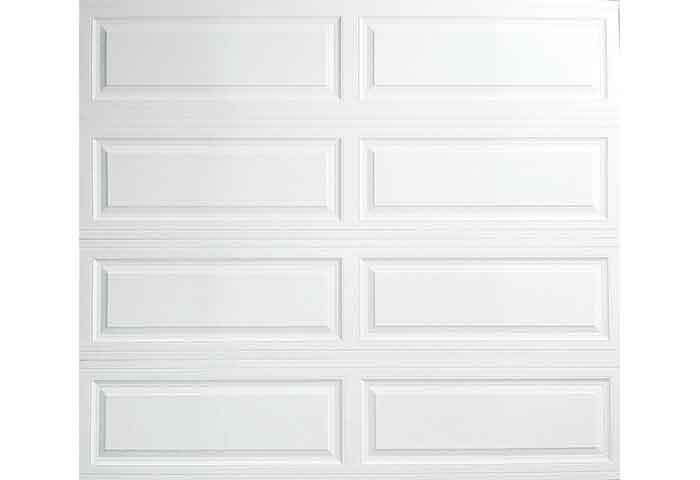 Sandwich type construction with polystyrene insulation pressure bonded between two sheets of 26 gauge hot dipped galvanized steel enhances your home’s energy savings, makes your door operation quieter, and reduces exterior noise in your garage.